The TASKING Pin Mapper for AURIX has been jointly developed with Infineon and contains expert-level knowledge about the dependencies between peripheral modules and device pins. 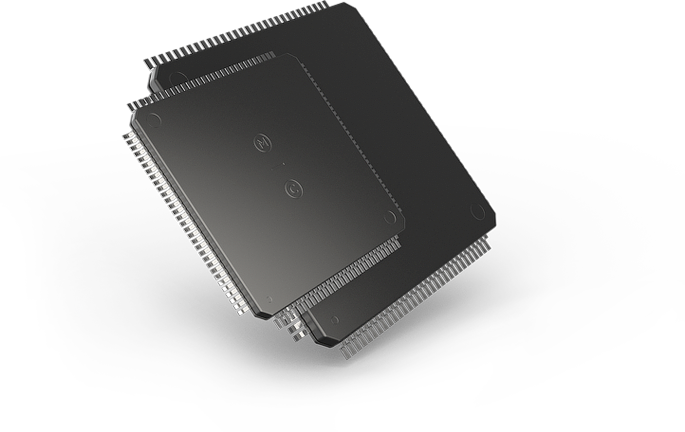 The tool enables both novice and expert users to quickly configure AURIX microcontrollers by making connections between port pins and peripherals. It provides the vital functionality to execute feasibility studies, select the lowest cost hardware device for a given set of requirements, and to create device initialization code in the most cost-effective way. The Pin Mapper reduces miscommunication between individuals and teams by creating all project files from one source. The Pin Mapper creates: device initialization code in ISO-C format, a spreadsheet (CVS) file for project documentation, and a schematic symbol block that can be imported by PCB design tools such as Altium Designer. Please note the generated code of the Pin Mapper is meant to work together with the Infineon iLLD library. This library is not part of the product, you have to obtain it from Infineon. A free copy of the TASKNG Pin Mapper for AURIX can be requested here.